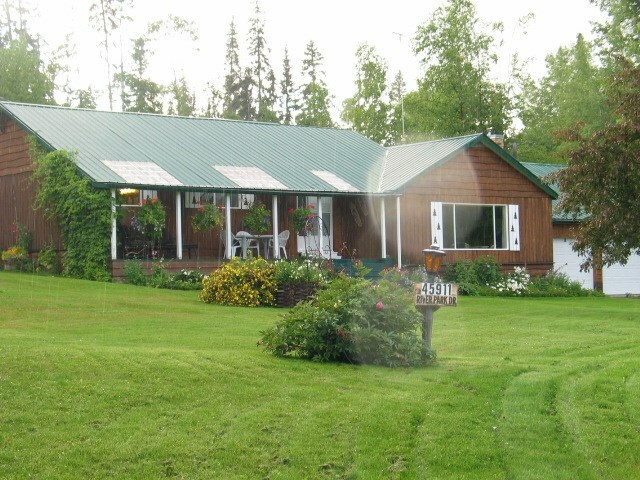 I have listed a new property at SOUTHSIDE HILL RD in Smithers. Lots of wildlife on 80 acres in the ALR with trails for walking, snow shoeing, 4 x 4 or snowmobiling. 5/6 of the perimeter is fenced with a gate by the main entrance. Logged 30 to 40 years ago, has a mixed regrowth, and a little merchantable timber. Landing and trails have been planted into grass, and used for grazing cattle. A dug out for watering animals was made to the north of the property. Gravel pit is on the south end of the property. Legal access is from the north side and needs graveling. The present owner has accessed the property across land on the south side of the property. He has inquired and found that legal access across the crown land can be obtained from the department of lands.